Premium, contemporary Great British design. 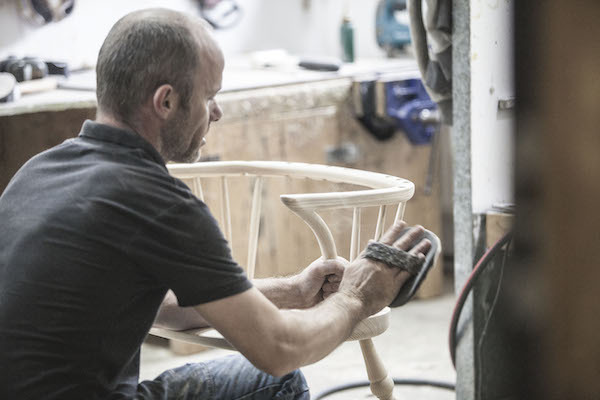 Contemporary British furniture designs supplied directly from quality British furniture makers. 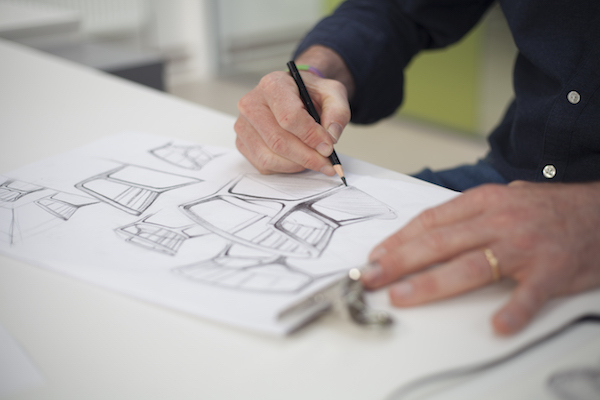 With both the design studio and our factories based in the heart of England, British Design Shop offers a fully bespoke upholstery and crafted furniture service. In creating your own unique pieces, you can either select one of the designers recommended fabric options or choose from a wider selection of over 90 premium and luxury fabric, leg and wood options. To help you make the perfect choice we will send up to 6 fabric samples to your door free of charge. Our policy is to provide a risk-free and easy ordering service; delivery and returns are free of charge. For larger items such as a sofa we will send a two-person delivery team, items will be taken all the way to your specific room and any unwanted packaging removed. Buying from the British Design Shop means buying authentic British designed and made goods direct from the maker, created by skilled local craftsmen, using only the most select materials.